Tucked away between the bustling south island regions, Picton and Christchurch, Kaikoura is perched majestically on the stunning east coast of New Zealand. Surrounded by a dramatic backdrop of rugged, snow-capped mountains, Kaikoura is widely considered to be one of the most scenic regions in the world. 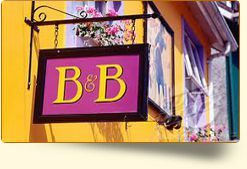 Holiday makers come from all over the world to book out holiday accommodation and get a taste of true New Zealand hospitality. 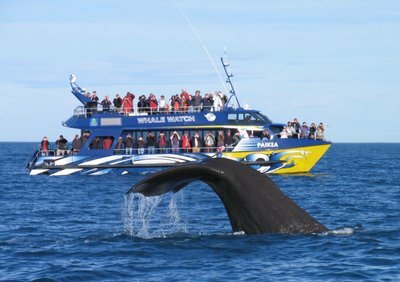 Winning first prize, hands down, for being the premier whale watching destination out of both the North and South Island, visitors literally pour into the seaside town, from which the region takes it name, to watch the gentle giants during the migration season. And although famous for its abundance of incredible marine life, there is way much more to this shy little beachfront town than meets the eye. It is not surprising that Eco tourism is big in this part of the world, as the south island of New Zealand is world renowned for its resplendent landscapes and incredible natural surroundings. The inhabitants of Kaikoura strive to promote conservation and responsible tourism, and feel that eco-tourism is as much about education as it is about preservation. Kaikoura is the place if swimming with dolphins is on anybody's bucket list. 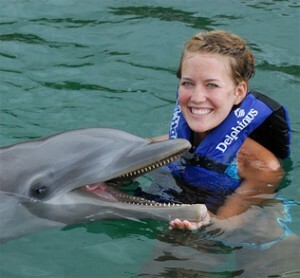 Registered dolphin encounter tour operators offer the once in a life time opportunity for a moving and spiritual experience with the dolphins in their natural environment. A whale watching tour will give visitors the opportunity to get out on the big open sea and experience the incredible chance to see the massive whales and their calves in the bay. Every day there are tours out to sea, whether by boat or by air, giving visitors plenty of time to see some of the most memorable landscapes and create a lifetime of memories while on holiday in Kaikoura. Kaikoura is not only one of the best places to book rental accommodation and enjoy a leisurely and rejuvenating holiday at the seaside. 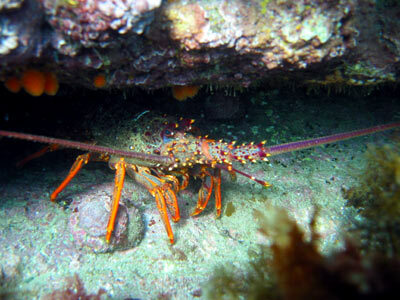 It is also the best place, and well known for it, to eat crayfish or rock lobster as it is also known. The direct Māori translation is "Kai" - eat and "Koura" which means crayfish, so there can be no better indication than that! The history of Kaikoura goes way back when to before the life and times of Captain Cook, who discovered the peninsula, first assuming it to be an island. The Māori had already settled here and were successful farmers whose crops dominated the coastal plains, which consisted mainly of kumera, or sweet potato. These days the Kaikoura Peninsula is a holiday maker's playground and natural paradise, enjoyed by people from all over the world. Apart from the wonderful water sport opportunities and the majestic beaches there is so much more to see and do in Kaikoura. 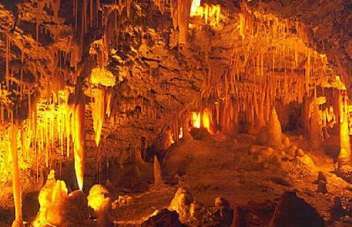 The Māori Leap cave tours are something particularly special, visitors can have a rare chance to find out more about this fascinating culture and see the intriguing limestone formations, straws, stalagmites and stalactites found in the caves along the coast. It is one of the only places where you can fly right up to the very top of the snow-capped Mt Fyffe in the morning, take a riding tour on the back of a Llama at lunch, and end of the day with a frolic in the bay with some of the playful seals, before enjoying a leisurely cocktail on the beach. 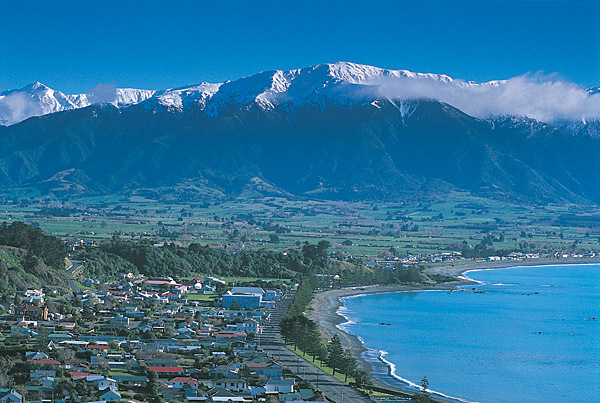 When visiting Kaikoura the best option would be to fly into Christchurch and pick up a hire car at the airport. The two hour drive by car will be a scenic addition to any visitor's journey through the stunning region of New Zealand's South Island. If one prefers to fly, it may be worth taking into account that Kaikoura Airport is a really small airport, as are the airplanes. 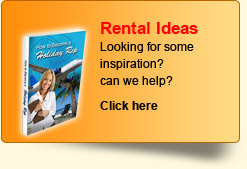 So don't expect the very small aircraft, not much bigger than cars, to fly with your extra baggage.